We Lakshita Chemicals were established in the year 1999 as a Sole Proprietorship based firm at MUMBAI and Navi Mumbai, Maharashtra, India. 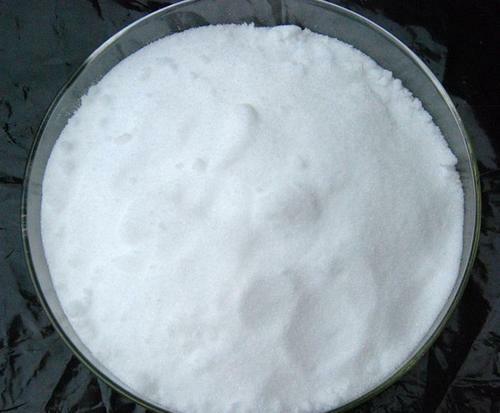 We are engaged as a Manufacturer, Trader, Exporter and Supplier of a highly pure quality range of Sodium Acetate, Sodium Aluminate, Trisodium Phosphate, Disodium Phosphate Crystals, Technical Grade Diammonium Phosphate, Di Potassium Phosphate, Mercurous Chloride, Ferric Chloride, Ferrous Sulphate Heptahydrate Crystals, Dilute Acetic Acid, Spent Phosphoric Acid & many more. We are exporting our products to Germany, Netherlands, Egypt, Sri Lanka, UK, Spain, Bangladesh & South Africa. Driven by the latest technology, our company is able to deliver all types of industrial chemicals in pure form. Our dedicate team and huge infrastructure enables us to count ourselves among the leading names of the industry. Having the focus on quality and business ethics, we are offering quality products with reliability. Adopting modern technologies to enhance process & quality control enables us to mark a good name in the international market. The industrial expertise & knowledge are the proven assets for our company. Our company also focus on providing our products on the grounds of complete transparency and honesty.